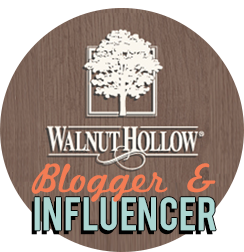 It's time to get ready for the next big holiday event. 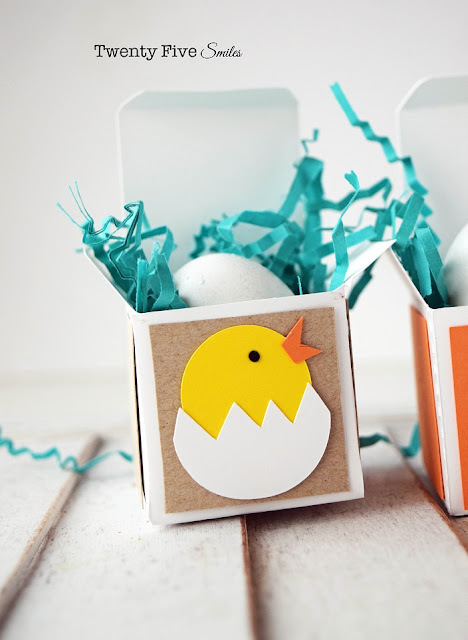 I have a fun DIY Easter craft project to share with you today! 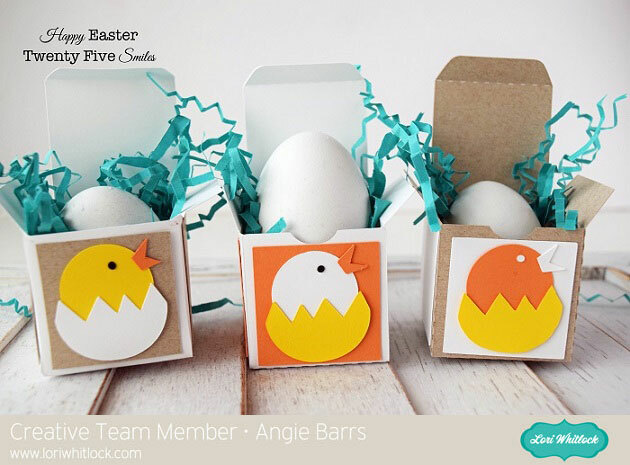 I used Lori Whitlock's Chick Treat Box to help make this occasion more fun and festive! 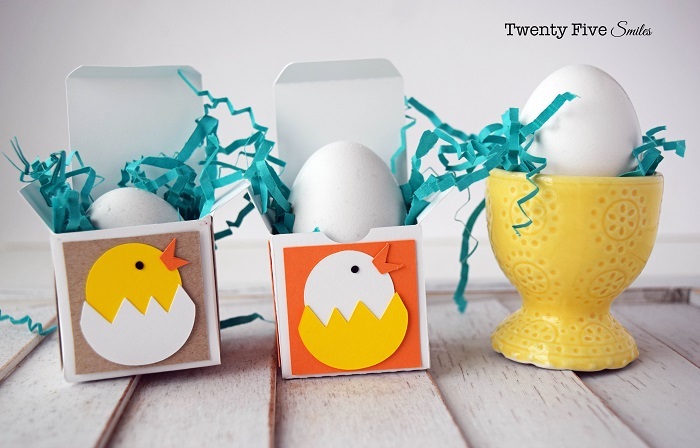 Keep reading to see how a cut file, cardstock, and adhesive can be transformed into an adorable Easter creation. I used my Silhouette Cameo to cut each piece. 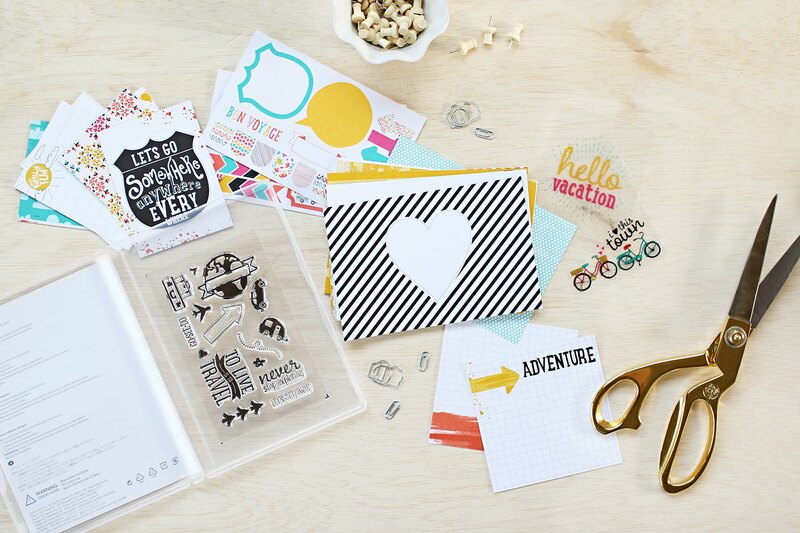 Be sure to use heavy-duty card stock to make them more sturdy and secure. After assembling each box, adhere the adorable chick and egg onto the front of each one. Then it's time to add colorful paper confetti and Easter eggs. I used a variety of colorful card stock too! 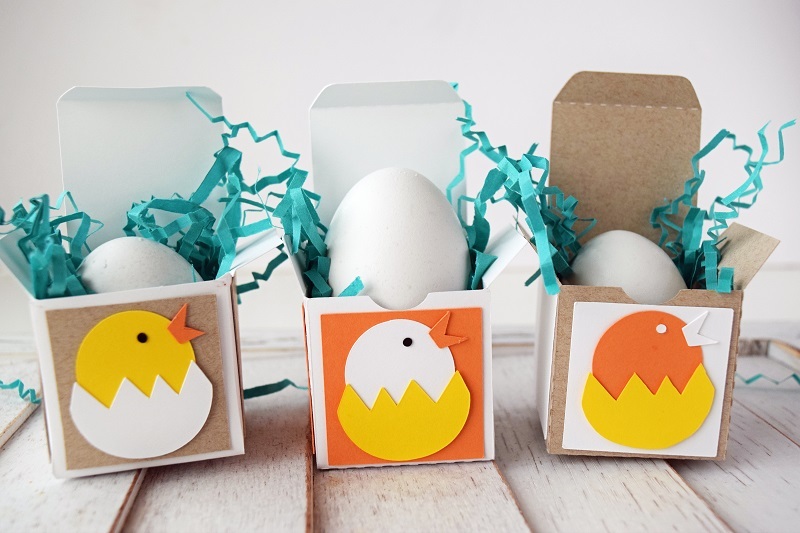 The kiddos would love to see these on the table during Easter dinner. Be sure to check out all of Lori's Easter themed cut files. You can find them all in the SVG shop here! OMYGOSH!! These are just ADORABLE!!!!!!!!!!!!!!!!!!! 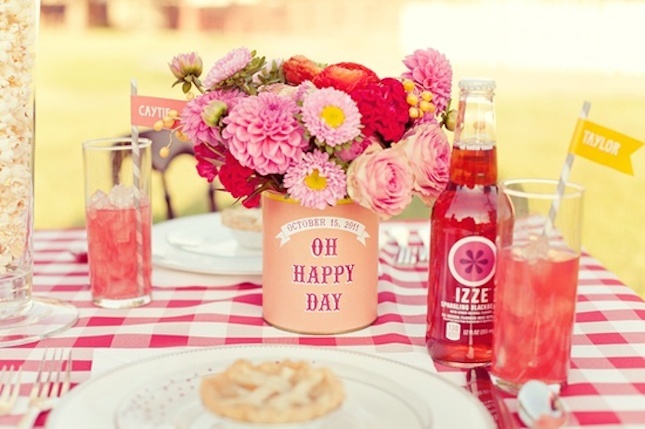 I am in love with these adorable boxes.. so totally CUTE. How cute Angi!!! I like the little chick you added to the found of the box. Adorable!